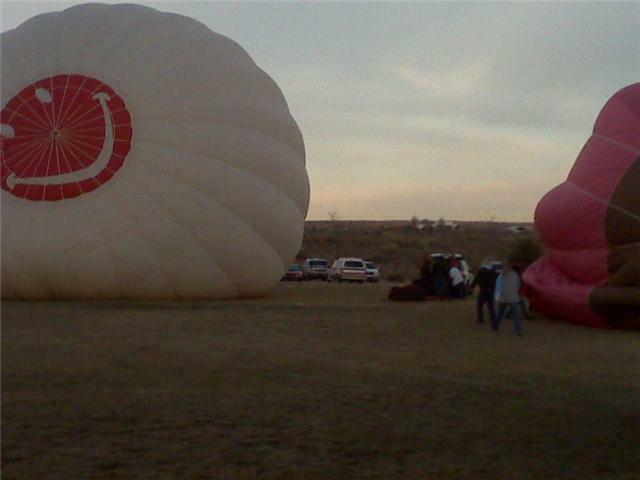 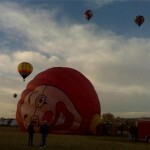 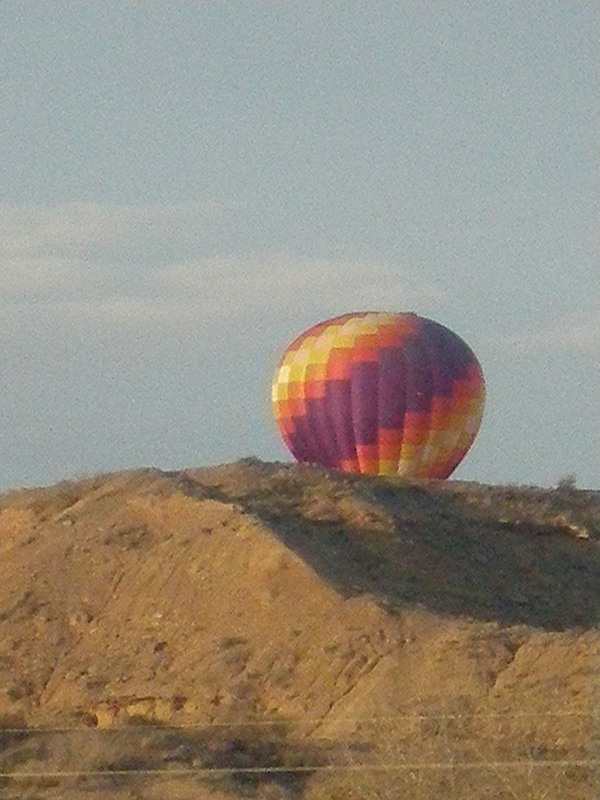 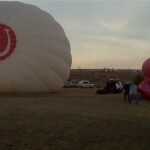 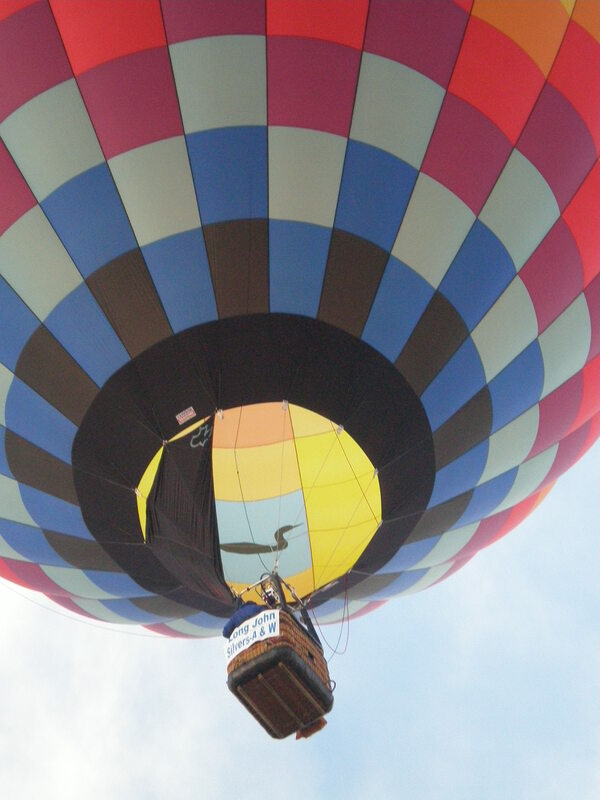 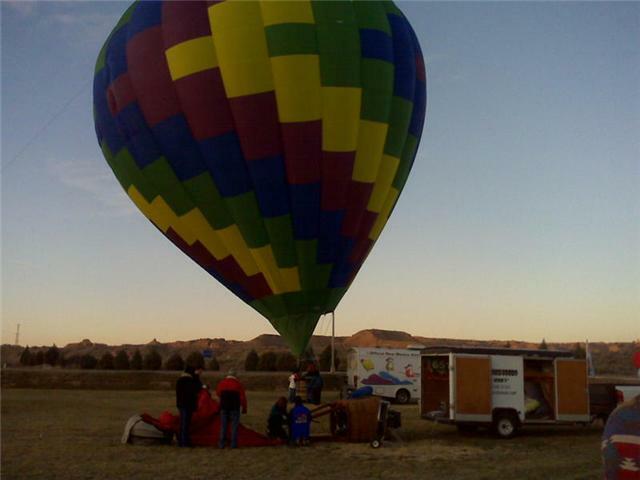 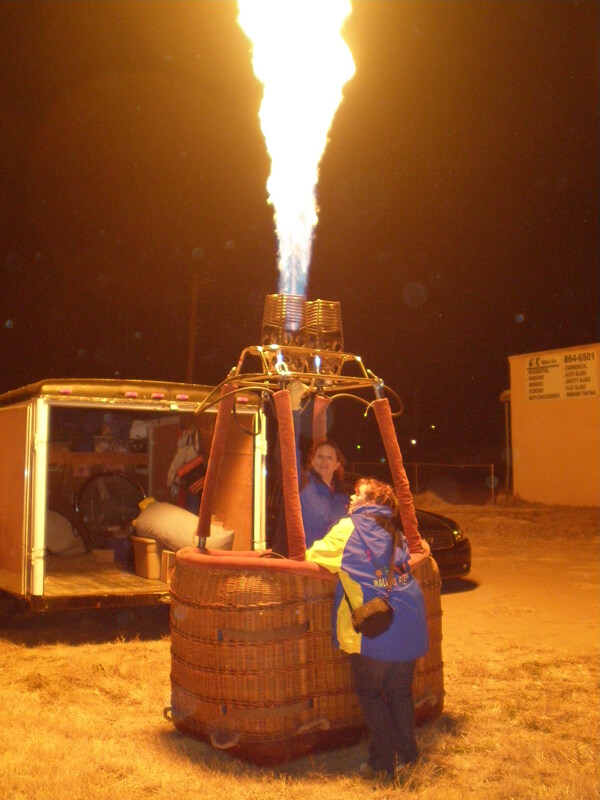 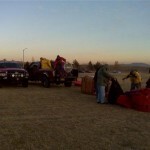 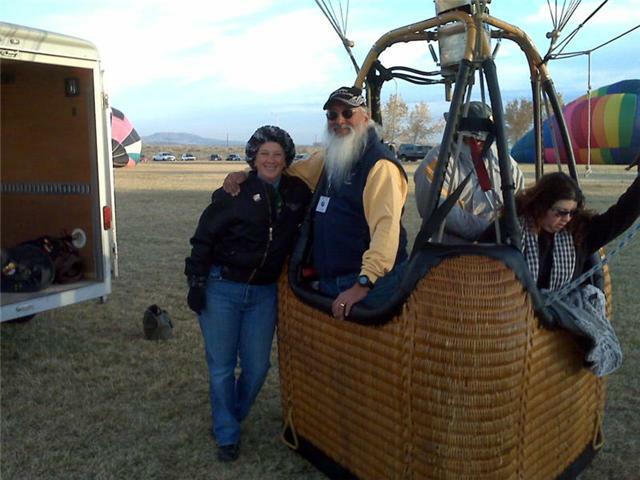 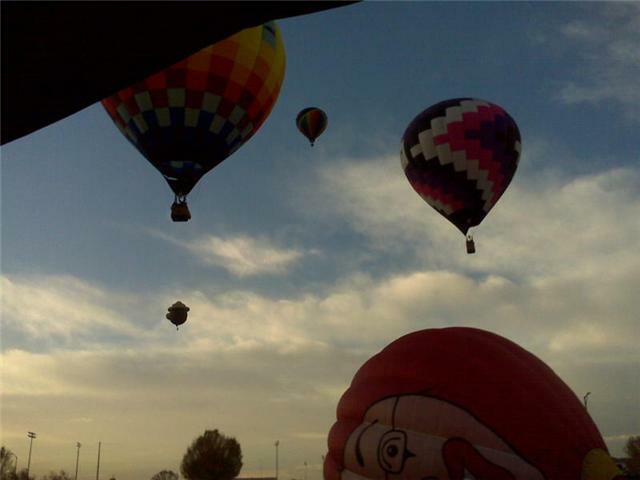 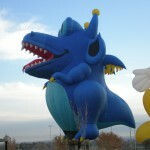 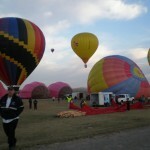 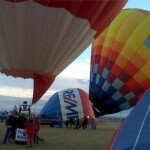 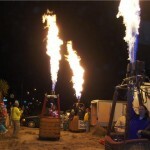 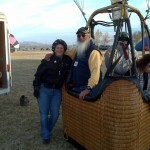 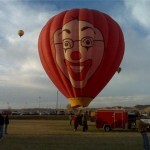 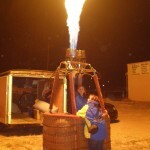 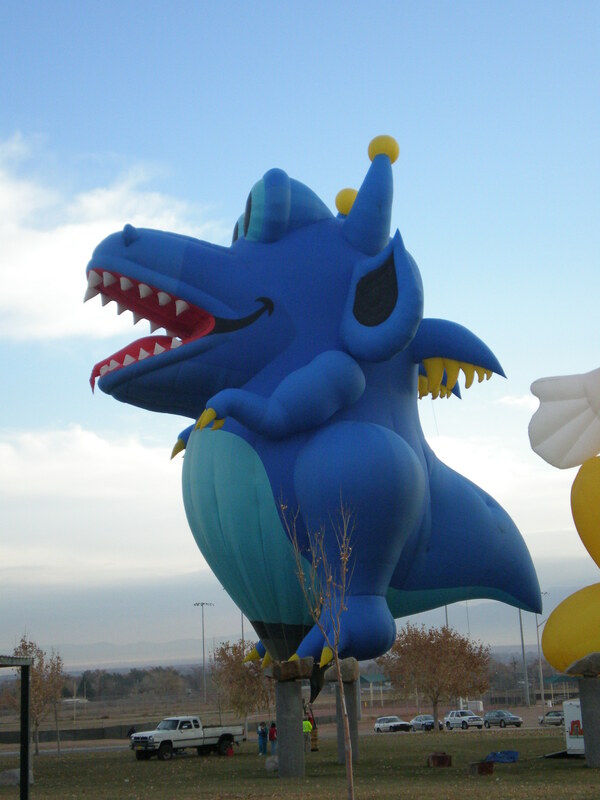 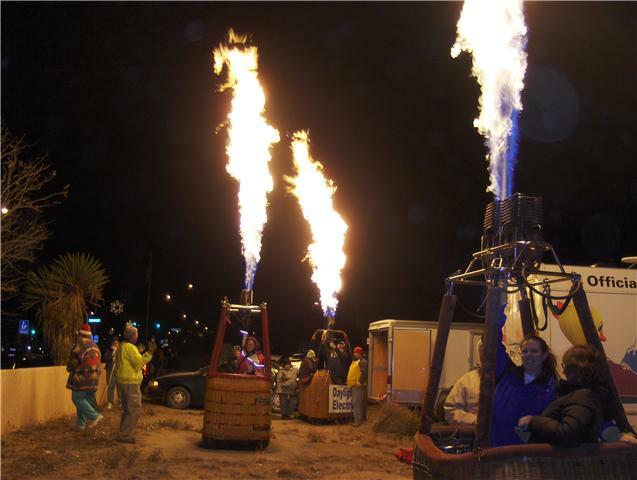 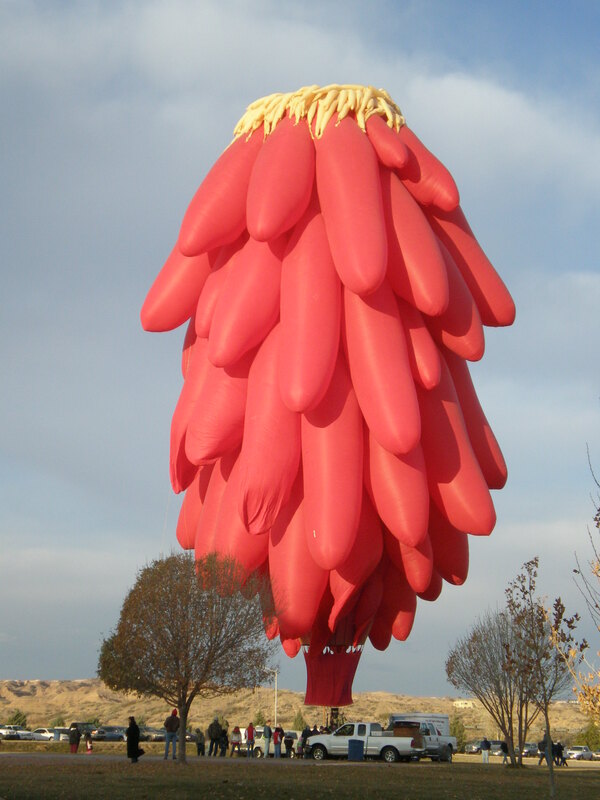 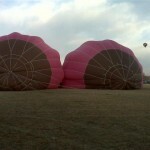 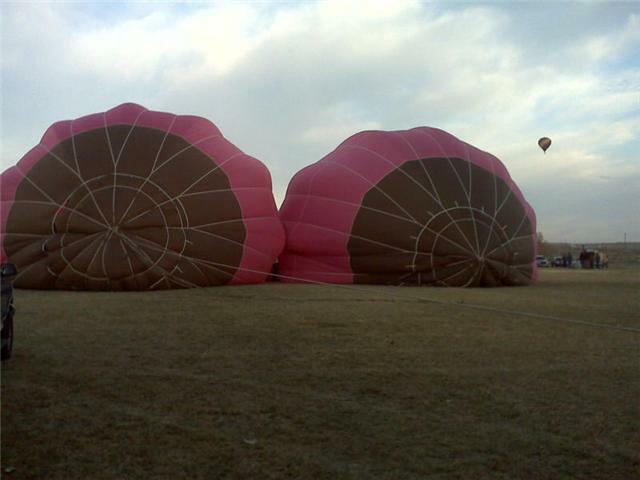 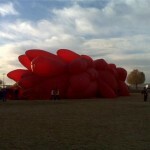 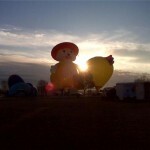 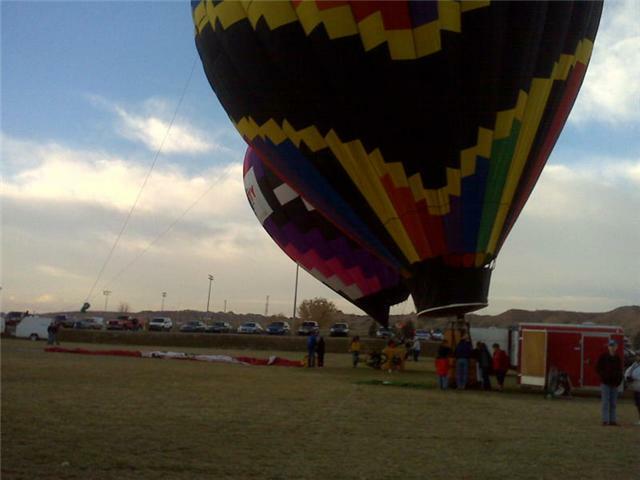 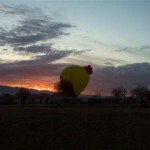 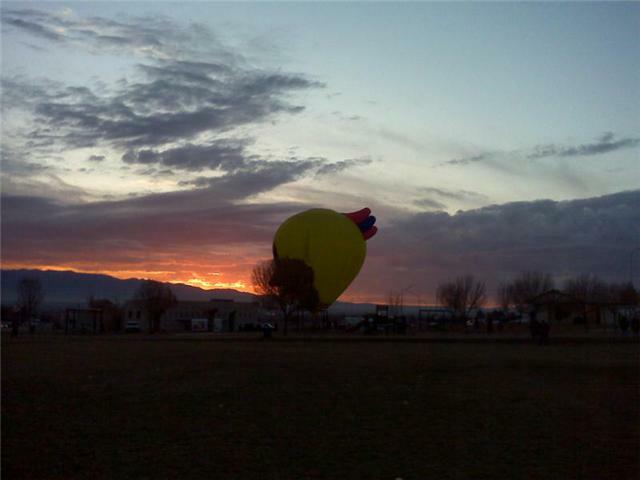 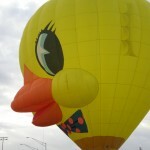 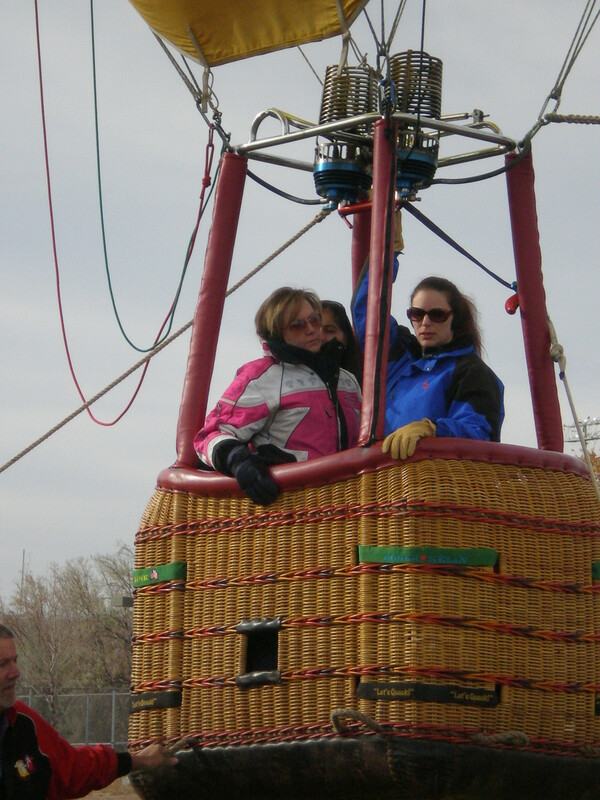 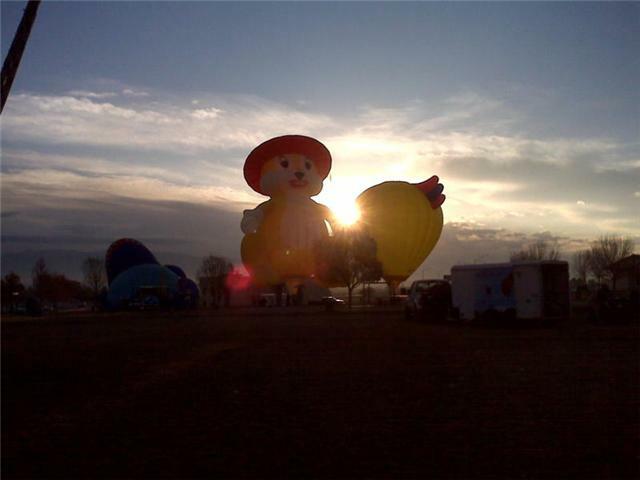 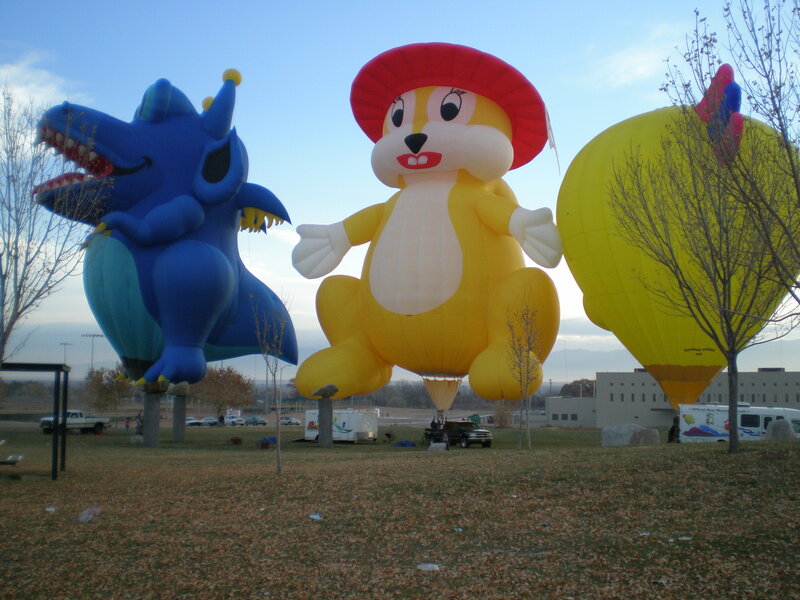 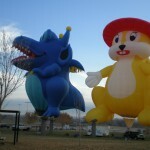 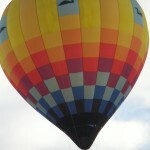 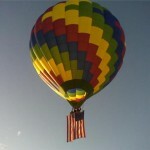 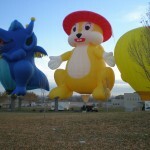 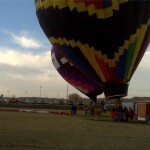 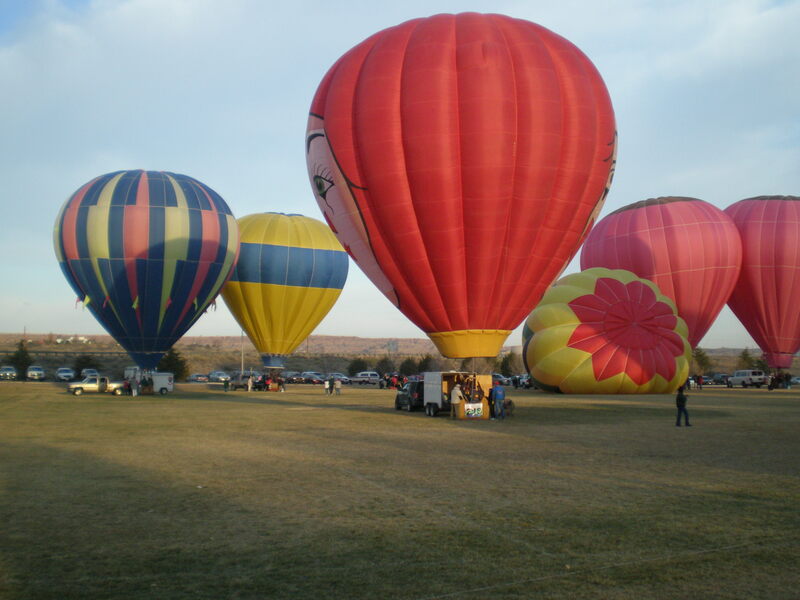 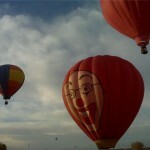 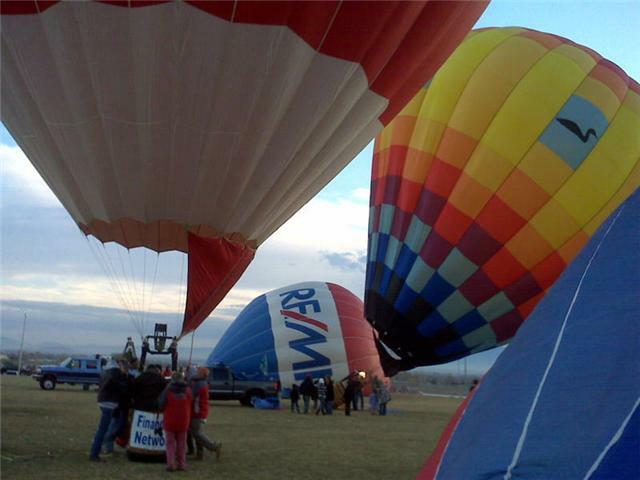 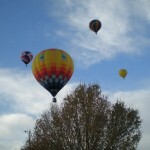 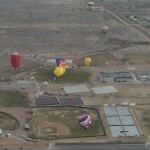 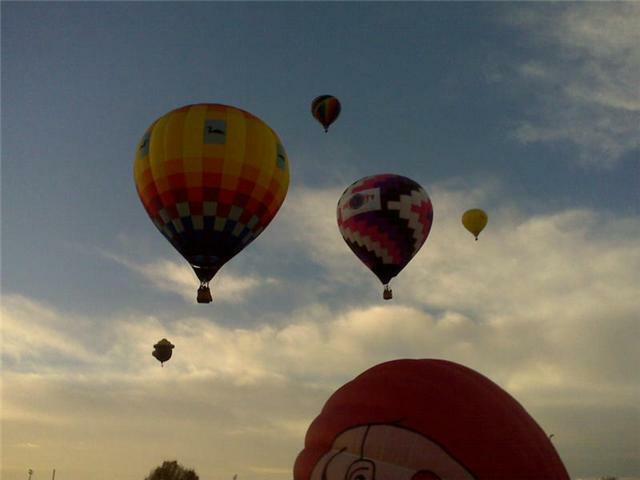 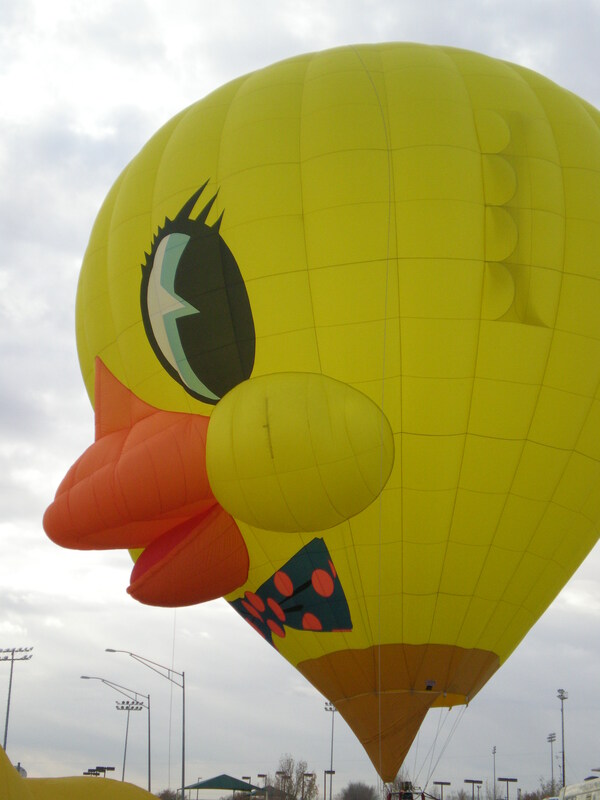 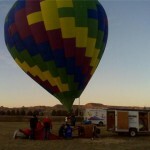 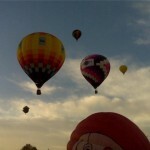 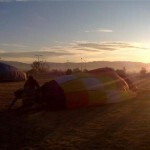 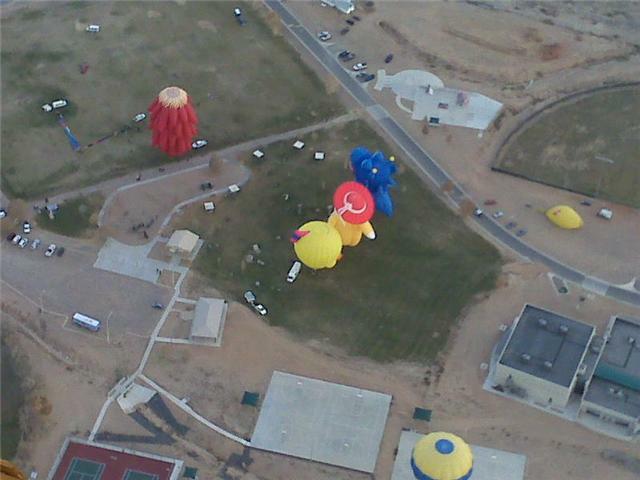 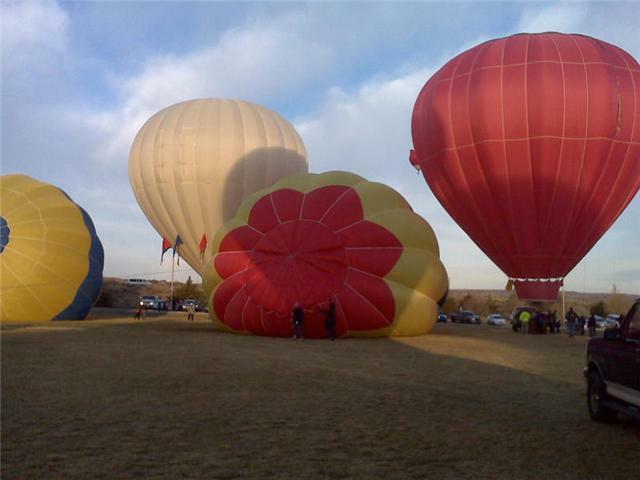 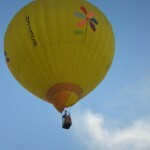 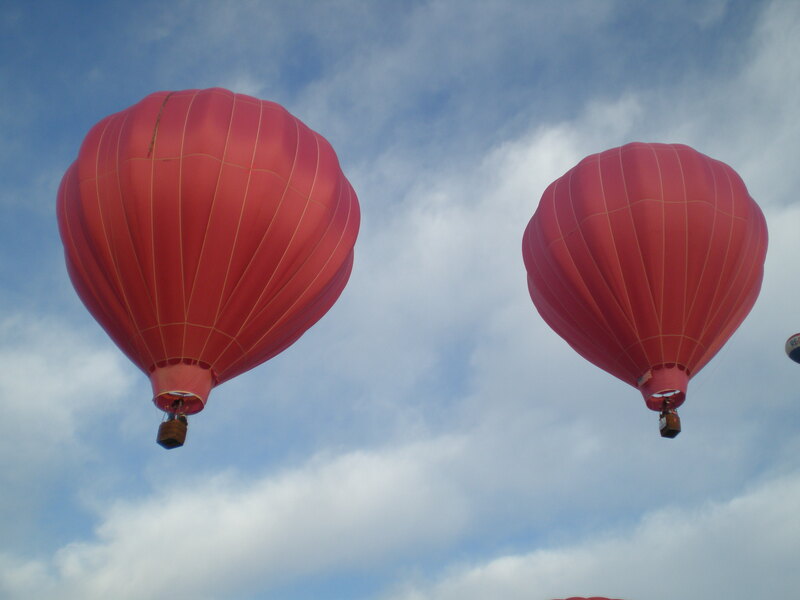 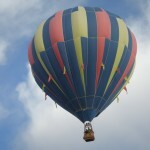 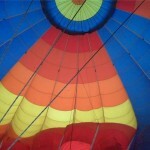 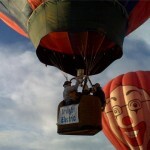 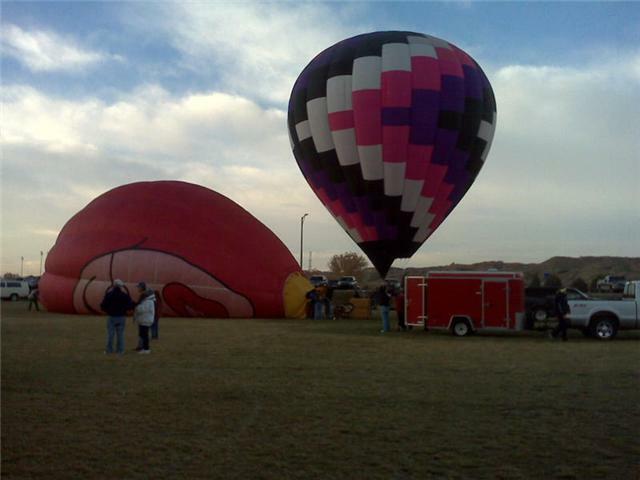 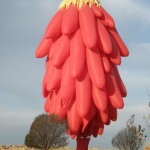 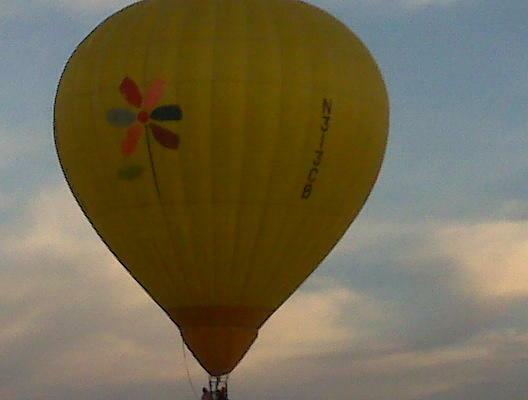 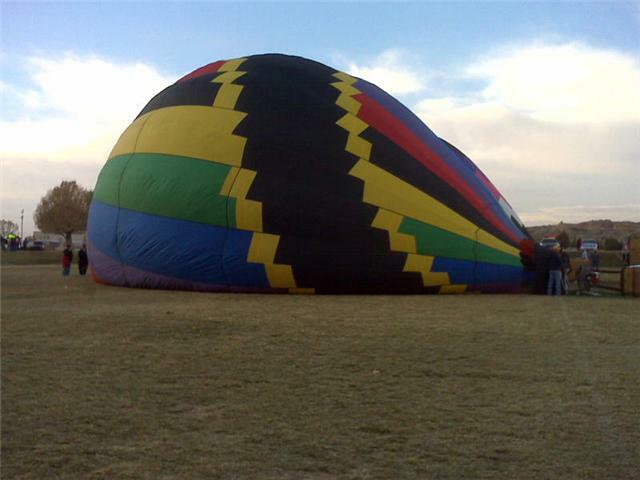 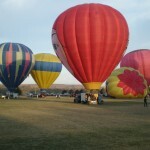 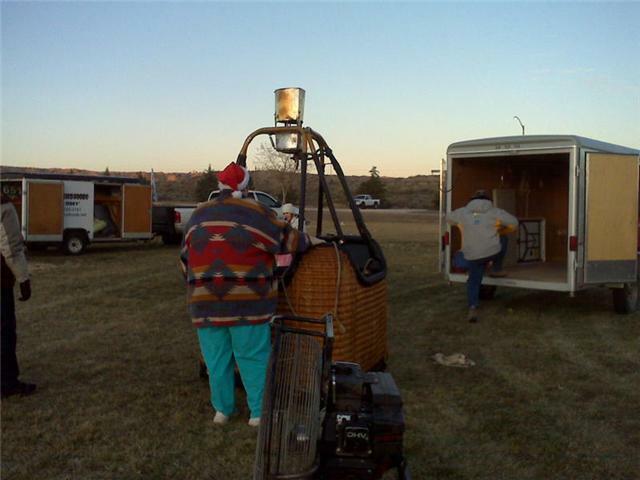 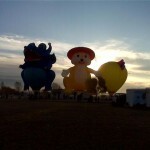 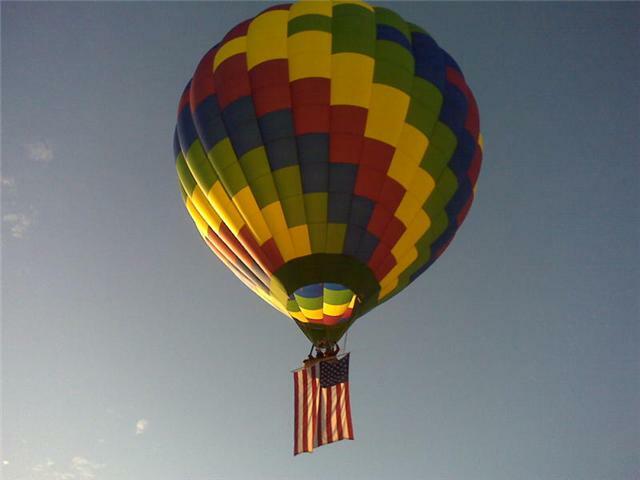 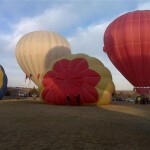 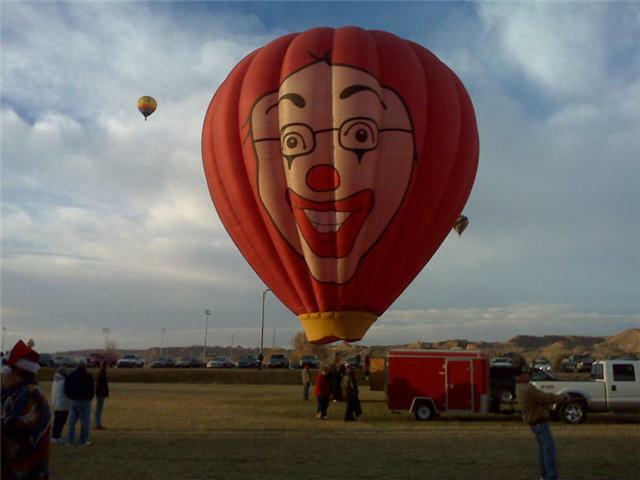 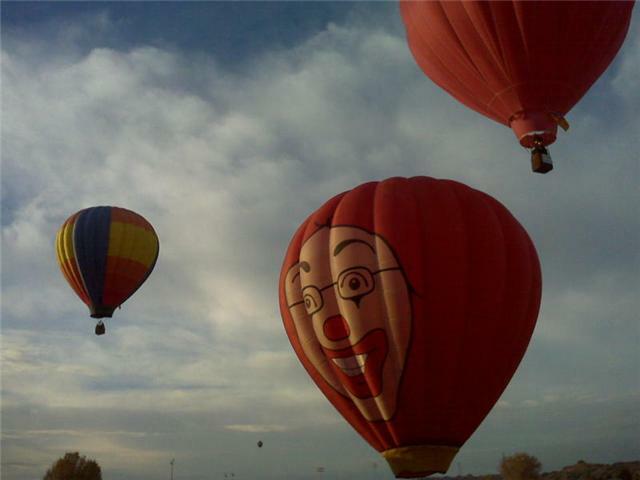 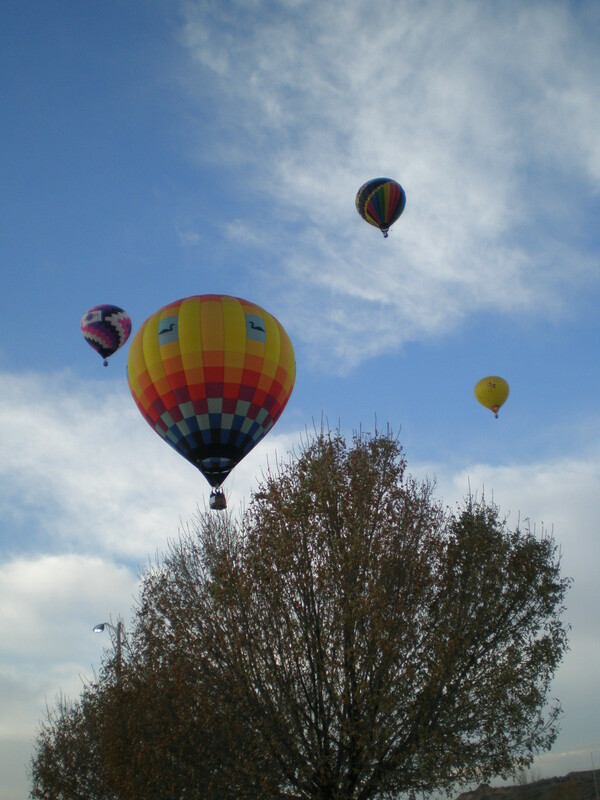 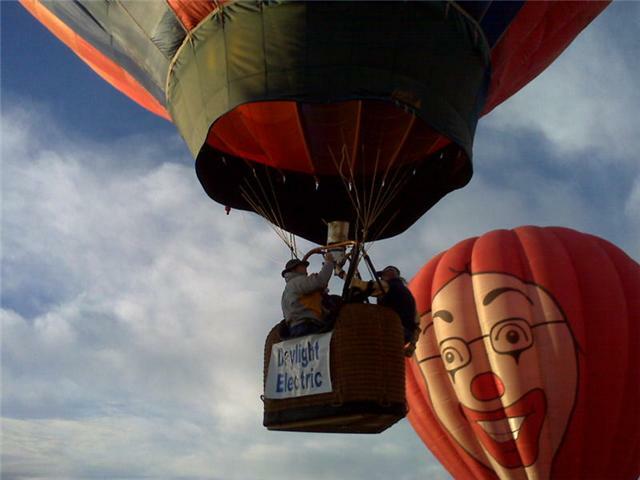 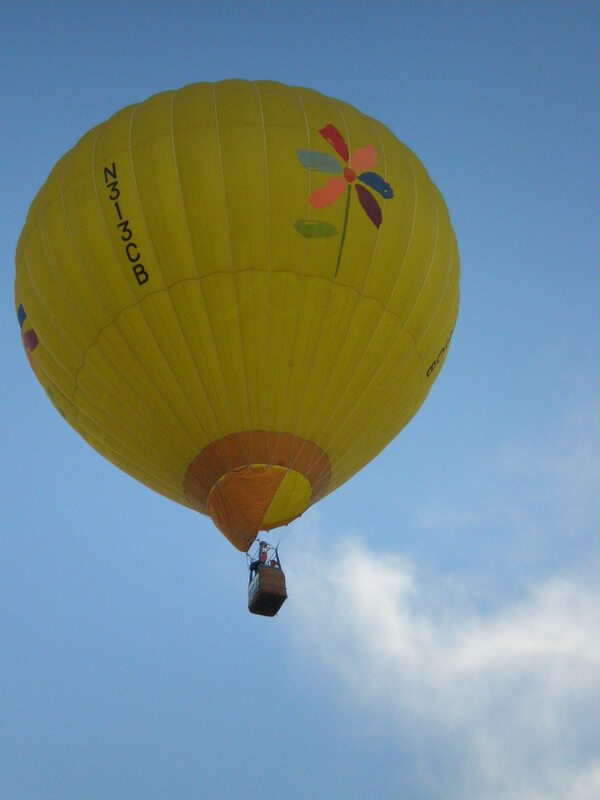 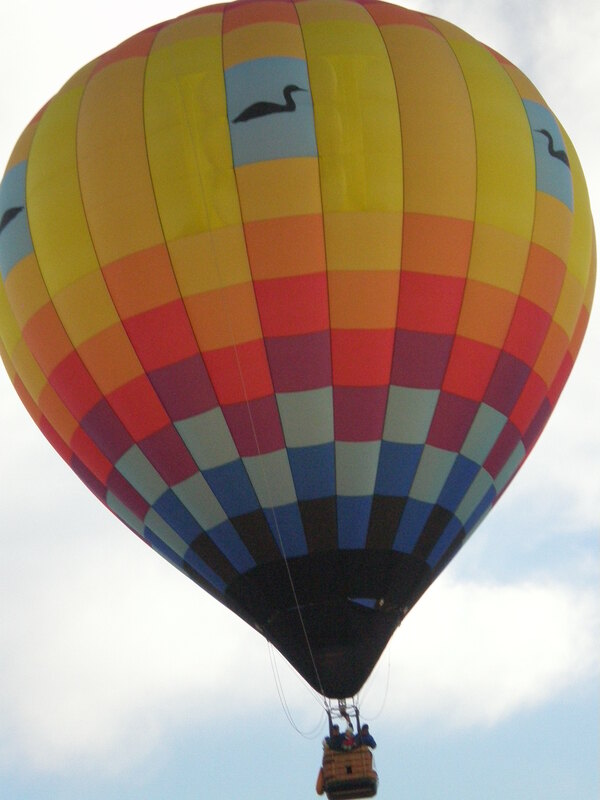 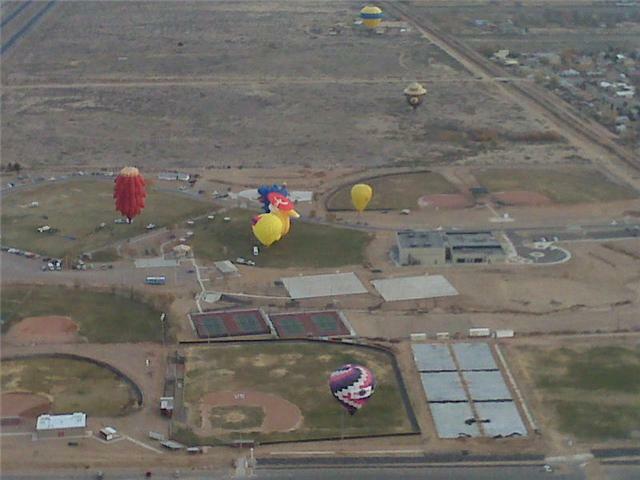 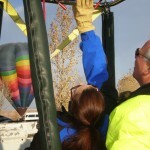 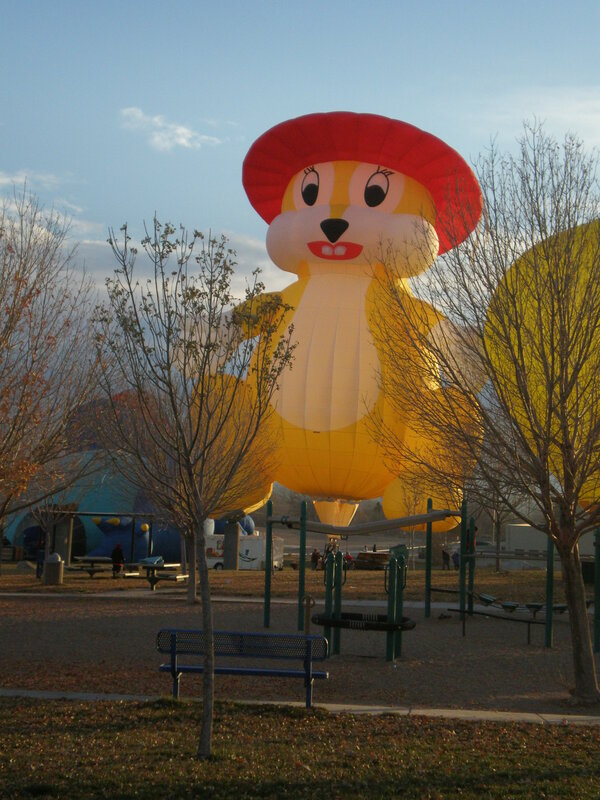 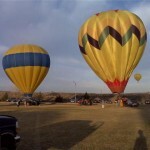 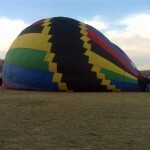 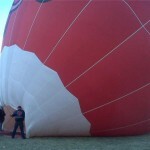 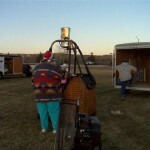 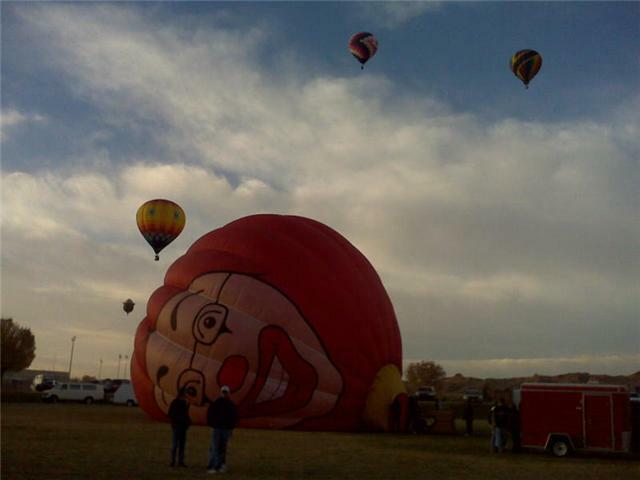 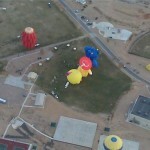 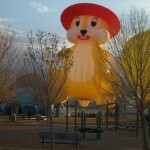 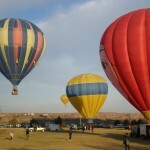 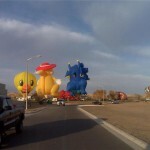 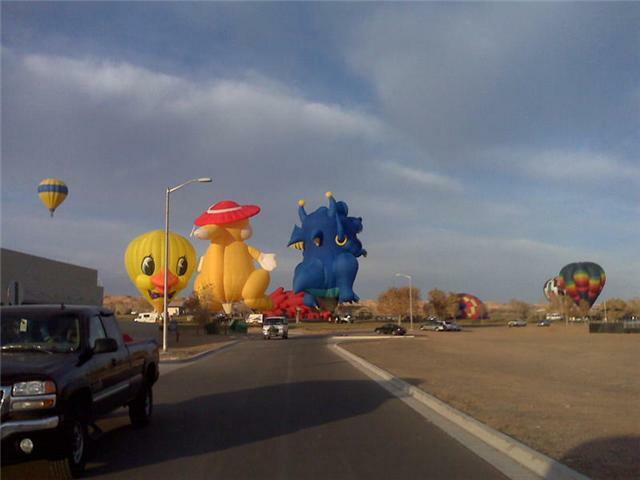 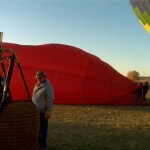 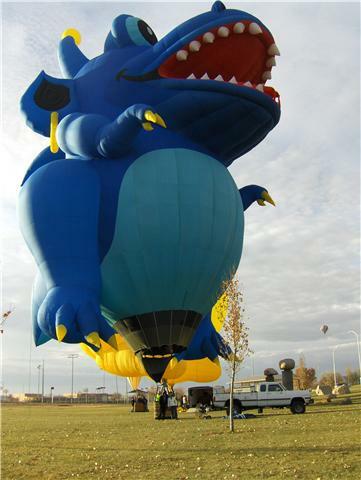 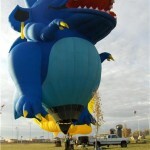 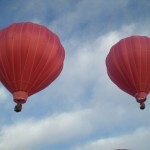 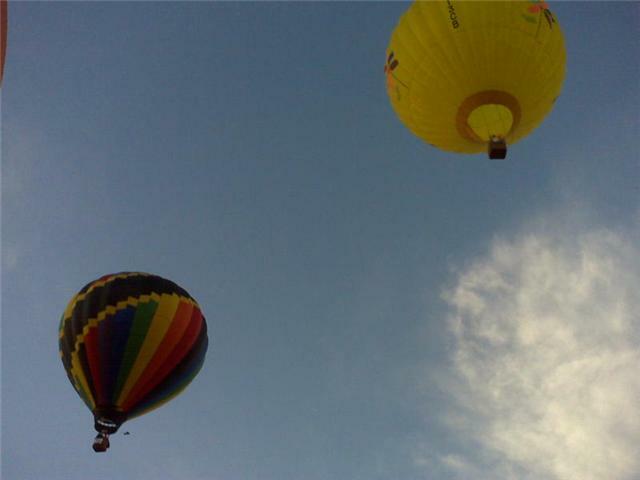 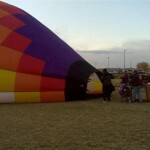 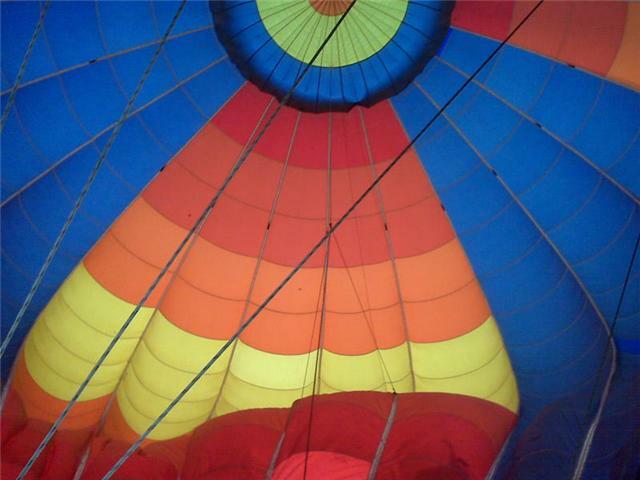 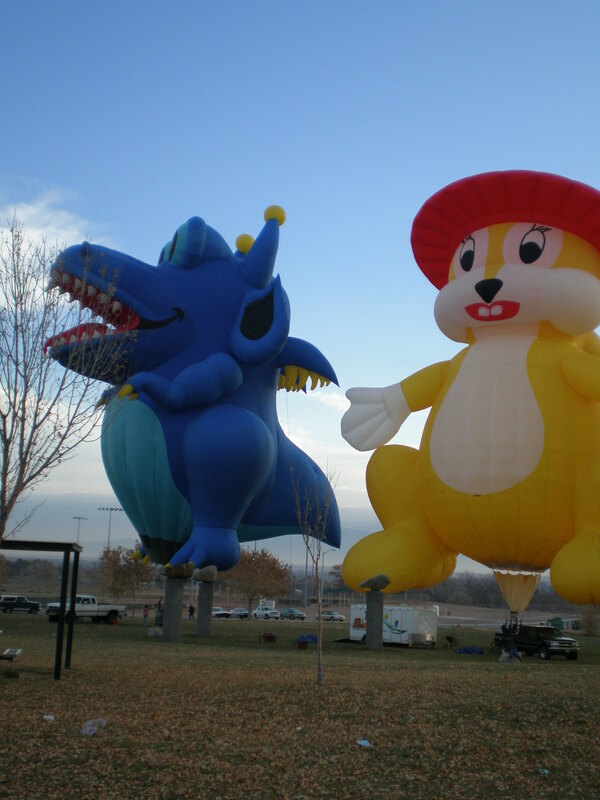 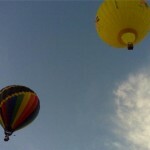 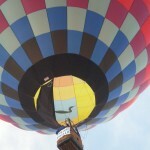 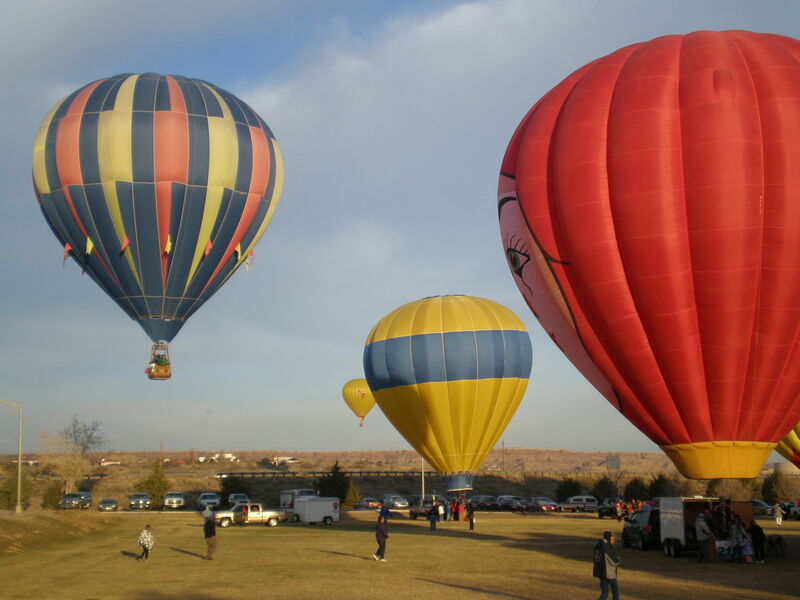 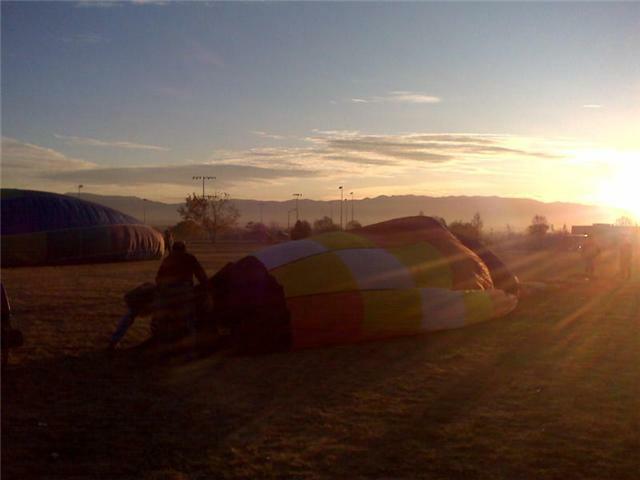 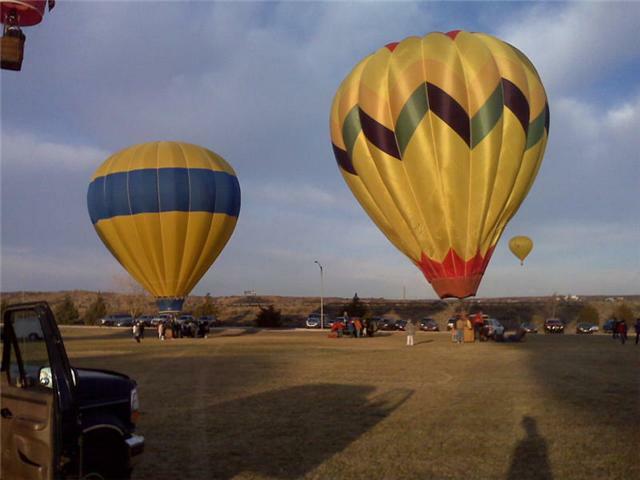 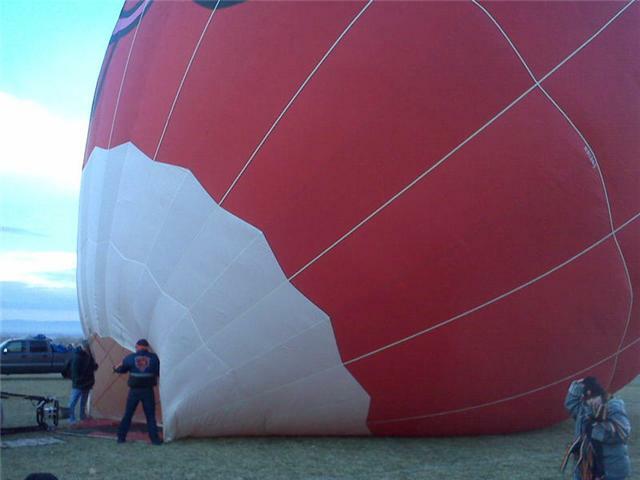 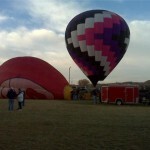 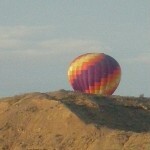 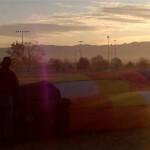 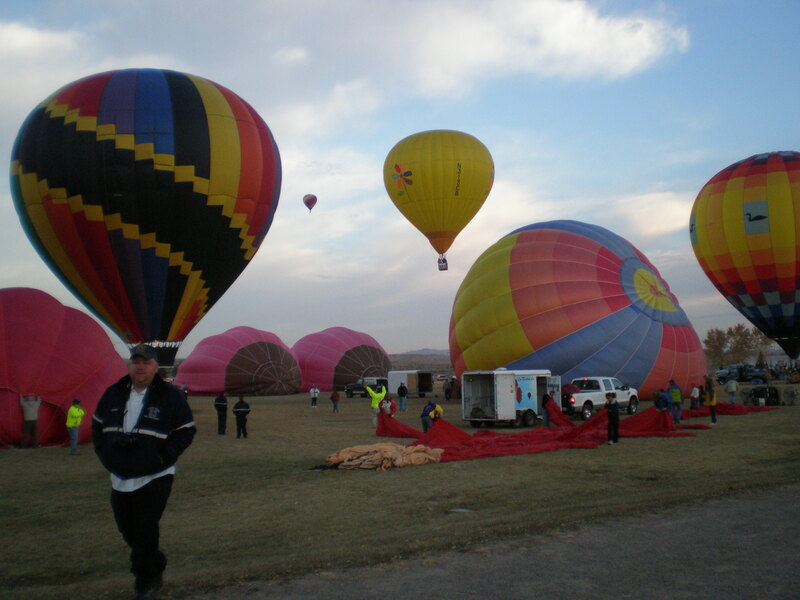 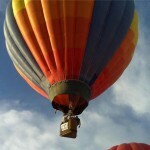 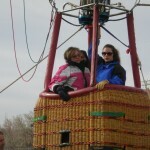 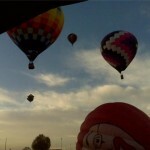 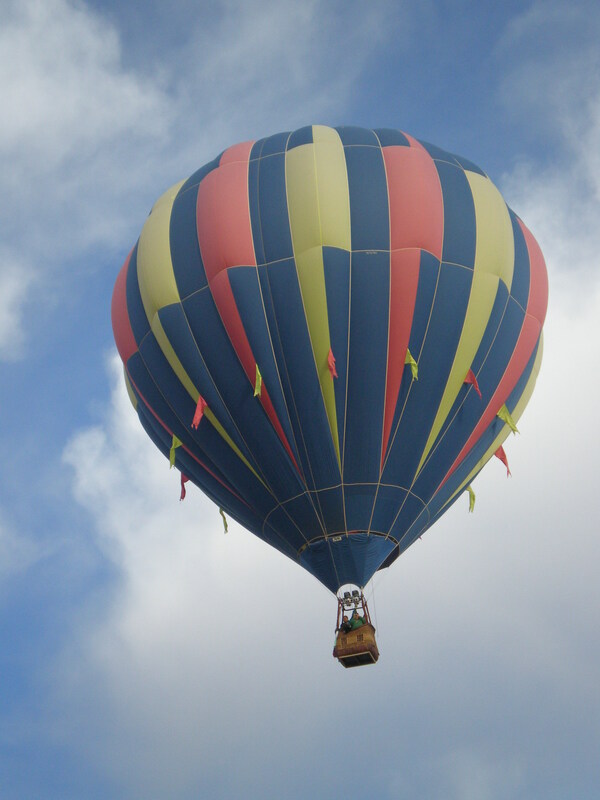 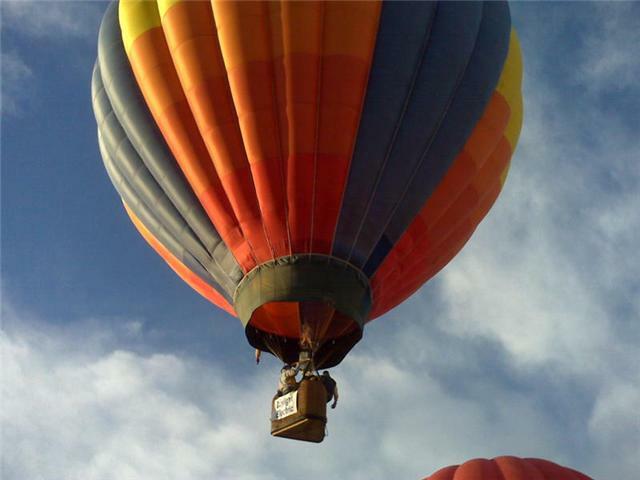 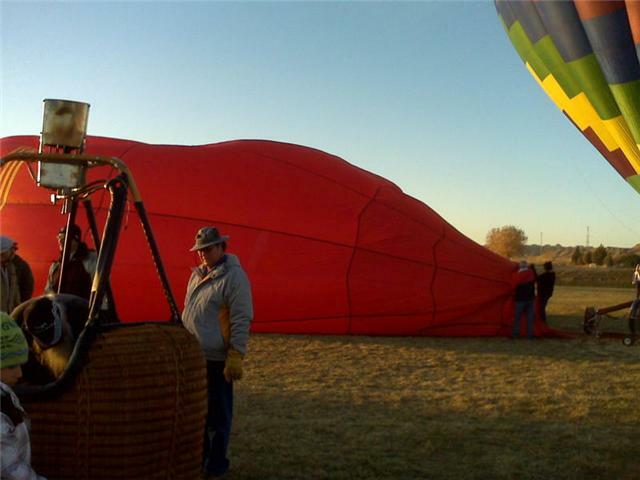 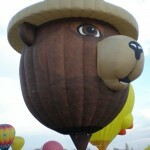 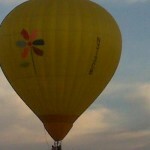 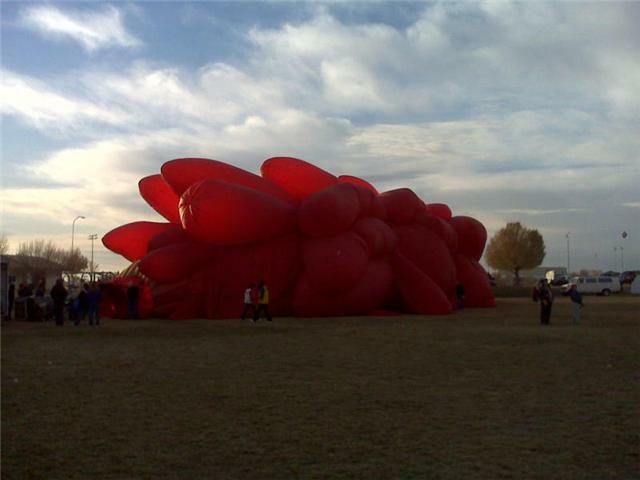 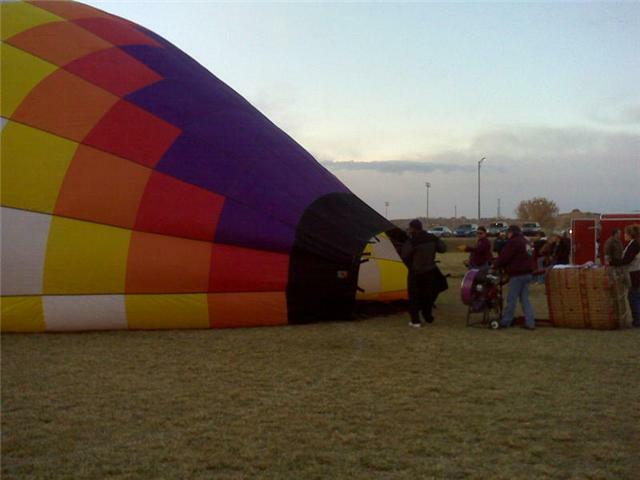 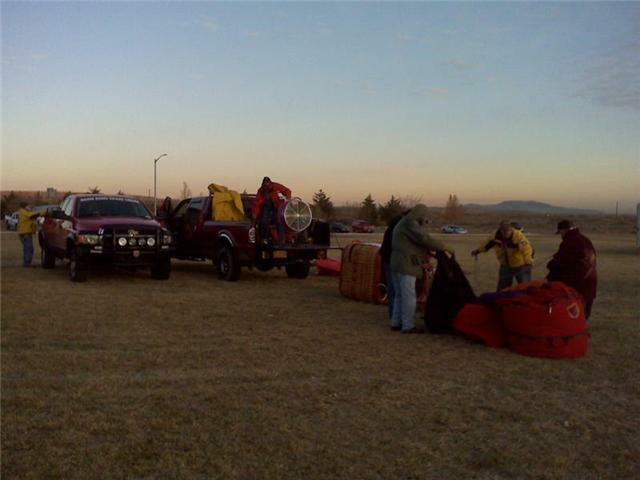 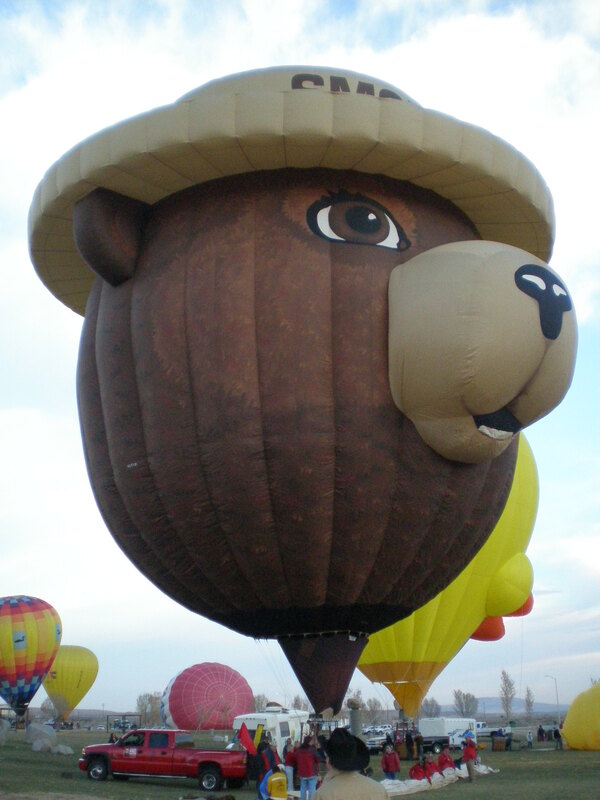 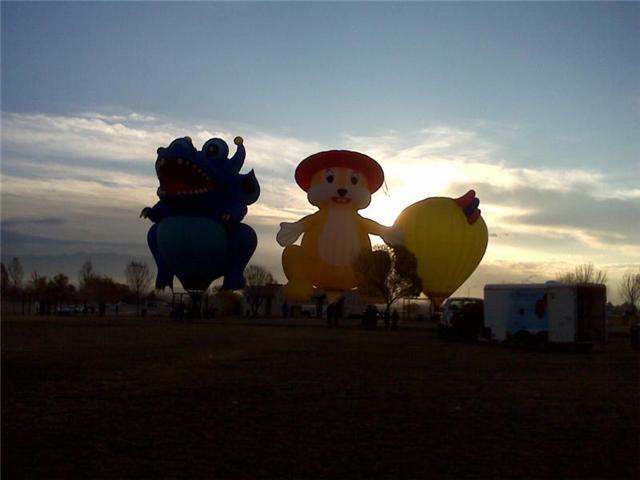 On Thanksgiving weekend the 1st Annual Mirace on Main Street balloon rally was held in Belen, NM. 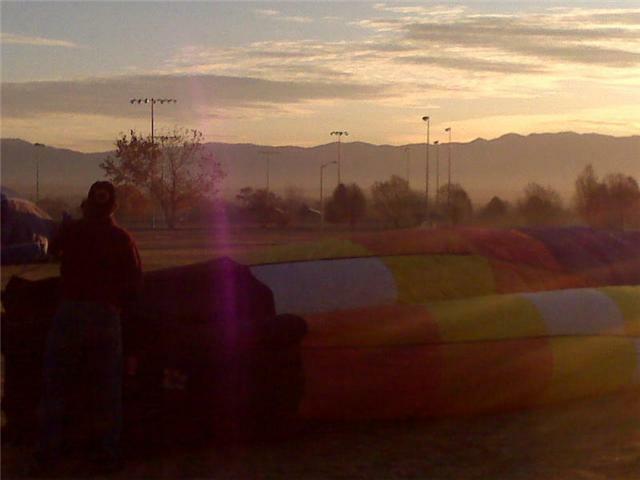 The Sunday launch was cancelled, but Saturday was a beautiful day with most of the pilots flying and 4 shapes standing up on the field. 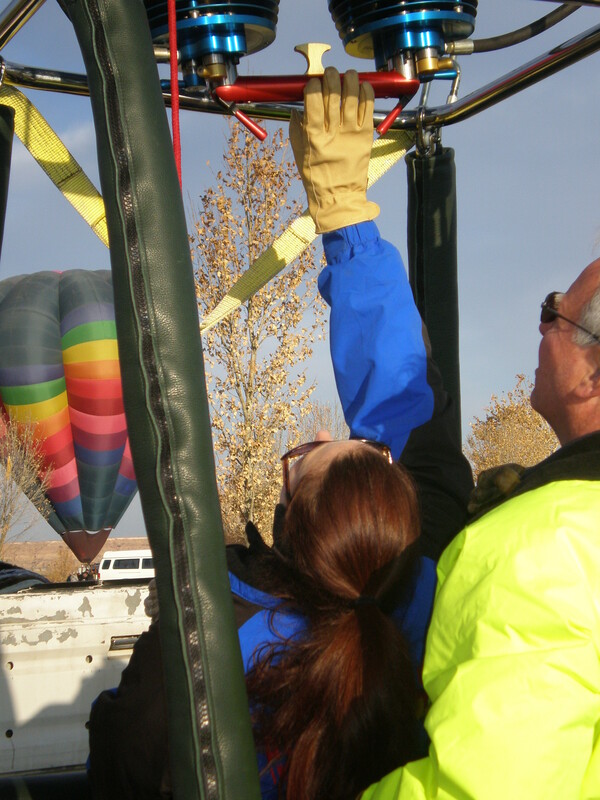 Free tether rides were given in the morning and the day ended with a parade on Main Street and a candlestick glow by some of the pilots. 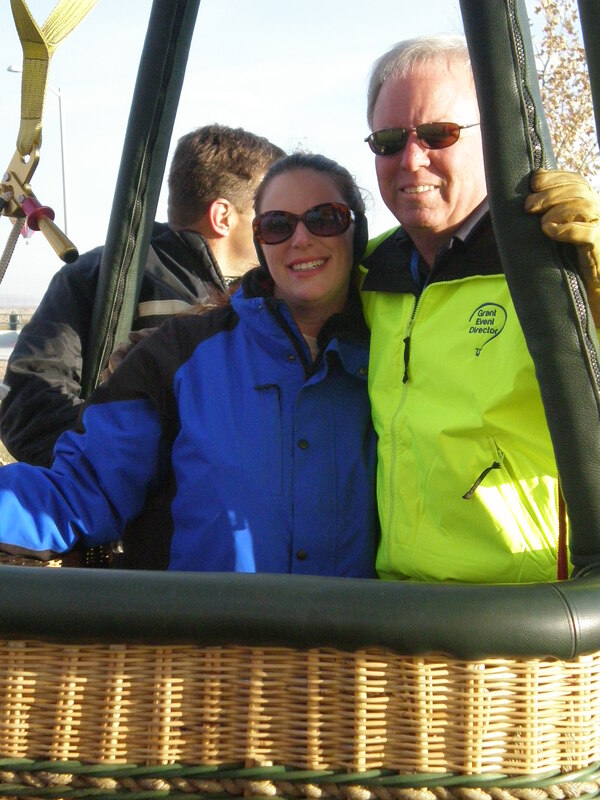 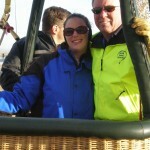 A great time was had by all and we hope to make this an annual event!